Confedent International is a leading professional congress organiser and a destination management company operating locally on the Finnish meetings market. 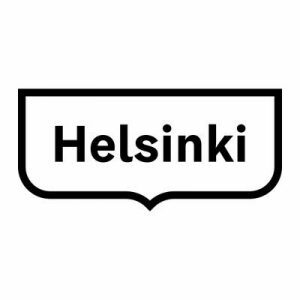 The company is based in Helsinki. We are specialised in planning and organising professional meeting of any kind and we operate nationwide with both national and international clients. Our goal is to provide high quality and detailed professional services to meet the requirements of any professional meeting. At Confedent International we have an extensive background and experience in organising professional meetings of different size and we focus on delivering services of value and quality to meet specific requirements of our clients. We have organised over 500 successful conferences and events since 1996. At Confedent International we offer a comprehensive package of services for professional meetings and conferences. By utilizing the latest technology in our daily work, we can organise functional meetings and conferences of any size regardless type and orientation of the professional meeting. We offer tailored solutions for any type of professional meeting. Do you need more information about us or our services? Fill out the form and we will contact you as soon as possible.